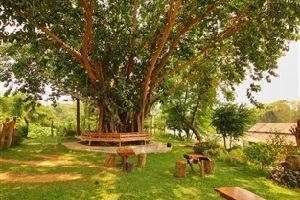 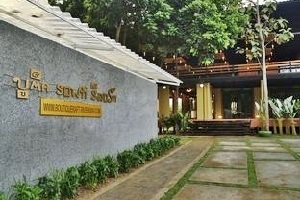 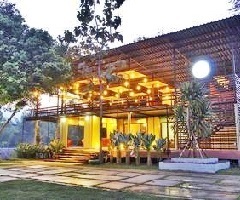 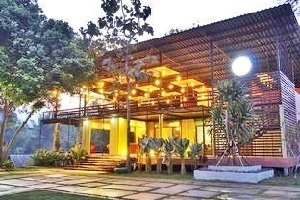 Boutique Raft Resort River Kwai Kanchanaburi Address : 103 Moo 3 T.Tha-sao A.Sai-yok Kanchanaburi 71150 Thailand. 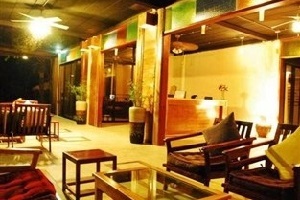 Boutique Raft Resort is a boutique style. 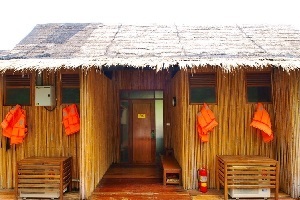 Property Rafts rooms and rooms on the building. 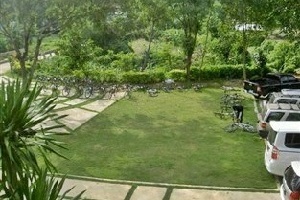 The resort is surrounded by lush greenery and quiet for the rest of those who wish to escape the hustle and bustle of the big city. 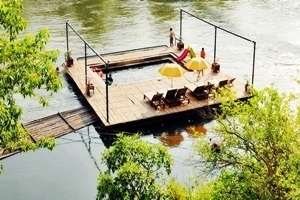 There is also a bridge Wangkrachae - pole position which are nearby. 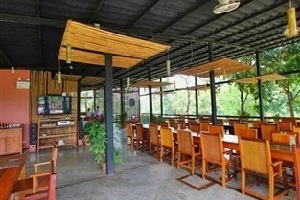 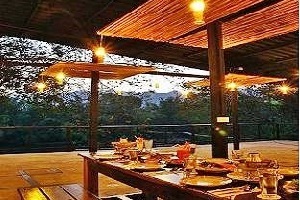 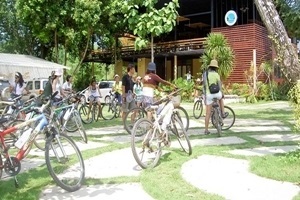 You can walk to resort to absorb the air is very refreshing and also a restaurant at the resort is facilities. 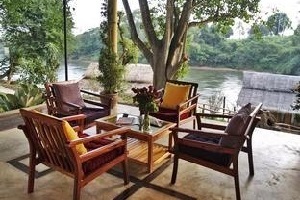 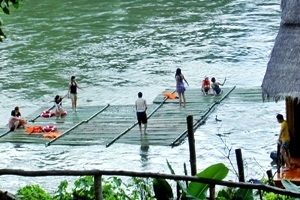 We invite you to experience the charm of the River Kwai,avoid holiday very special for you.